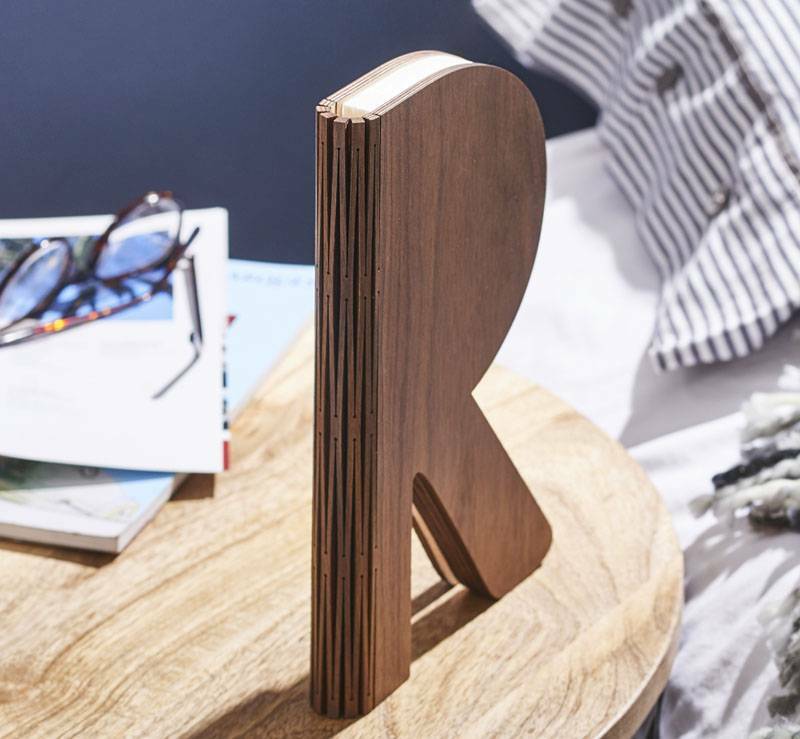 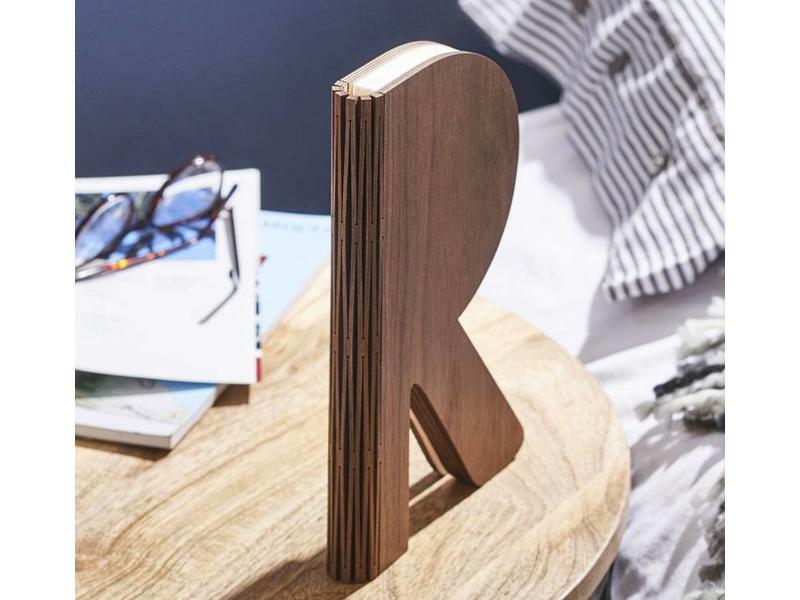 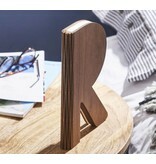 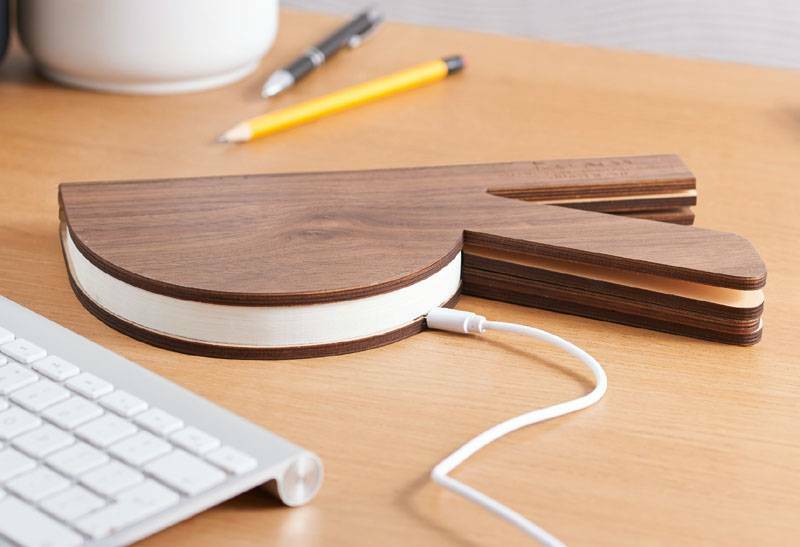 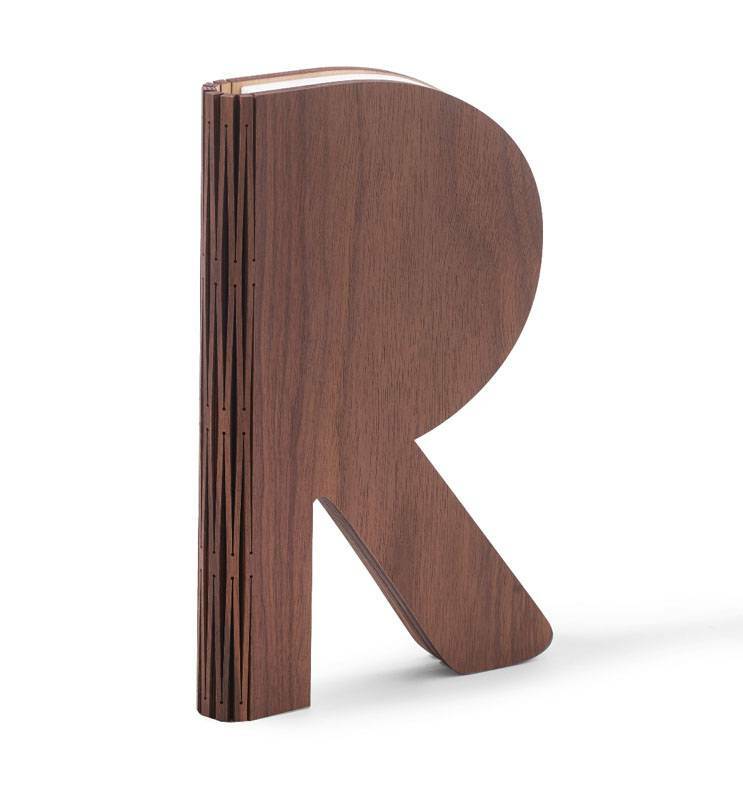 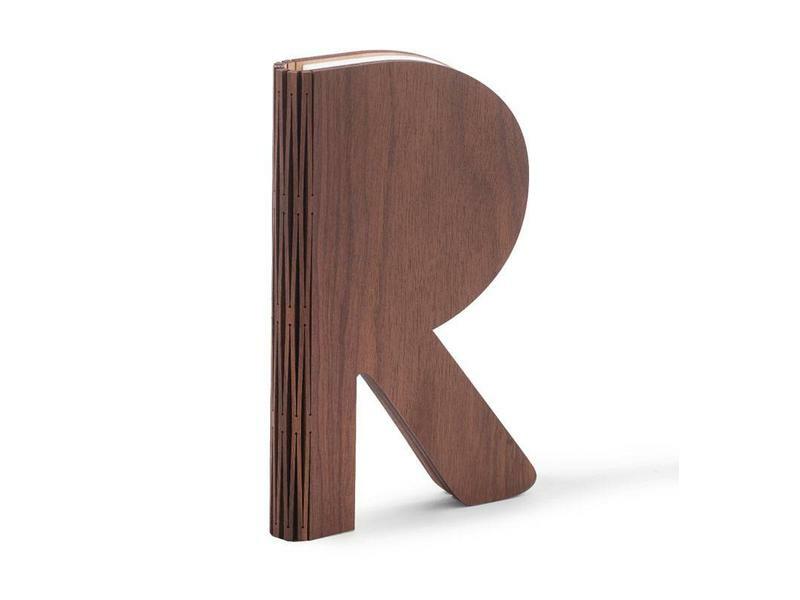 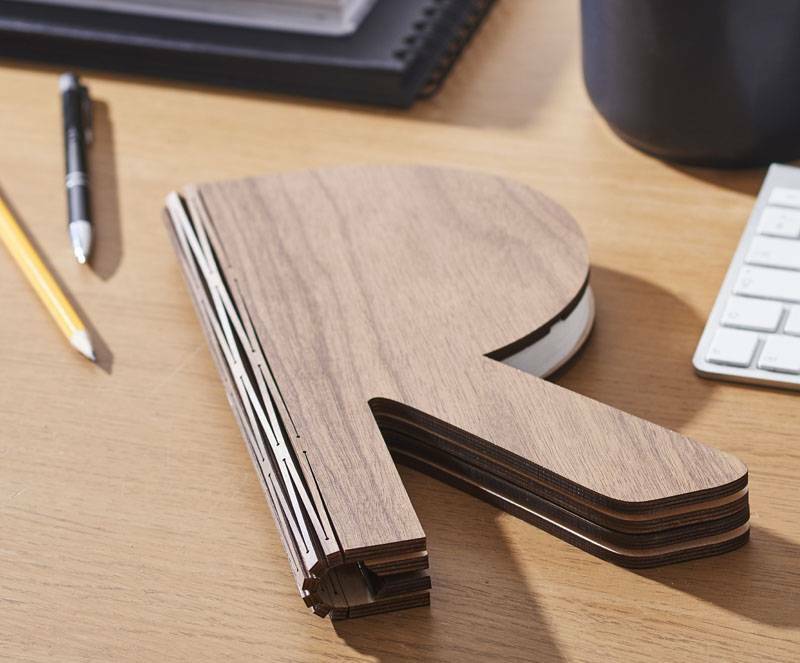 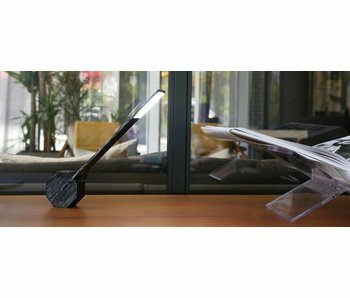 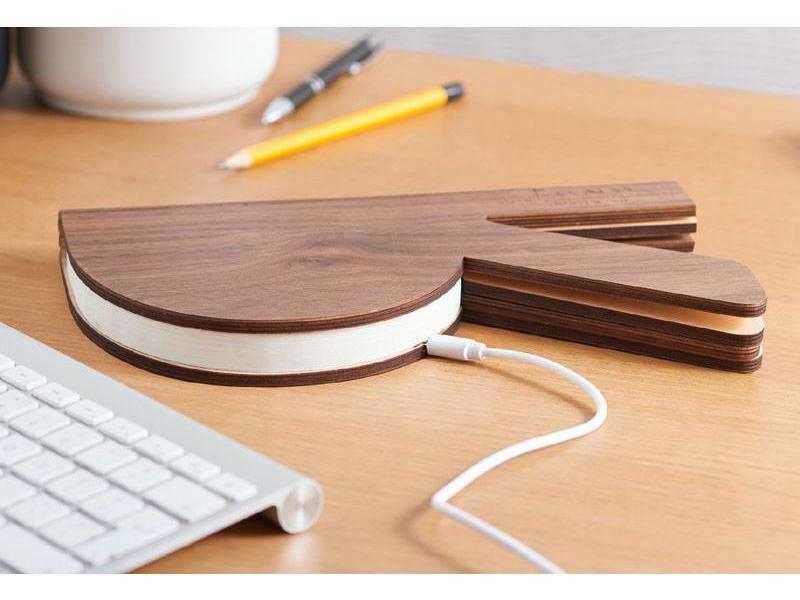 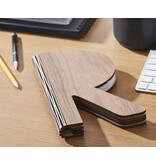 Foldable design desk lamp in the shape of a 3D letter R (when closed). 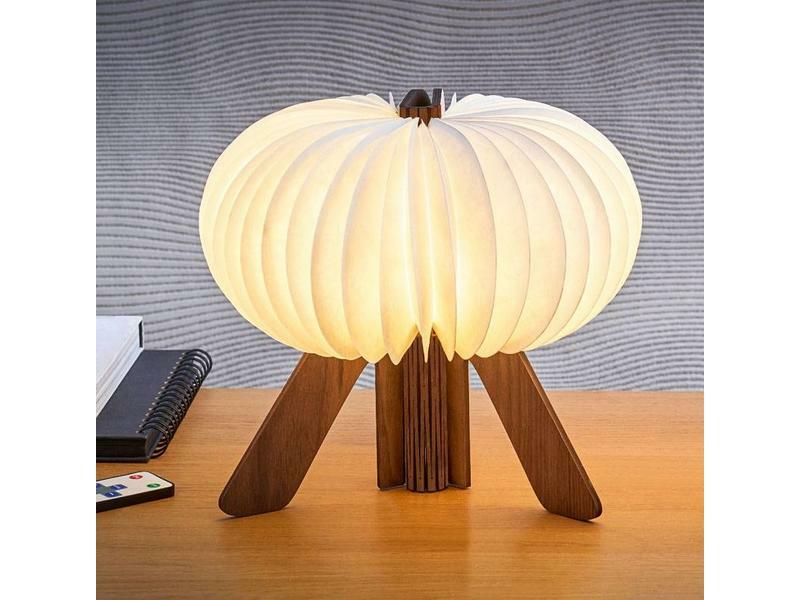 When you open the lamp, it transforms into an elegant, stunning lamp that emits a wonderfully soft warm or cool white LED light (two light colors). 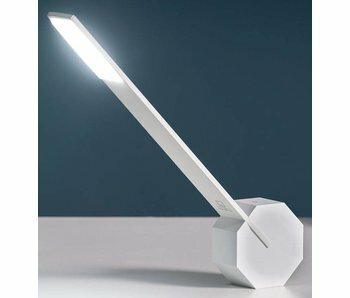 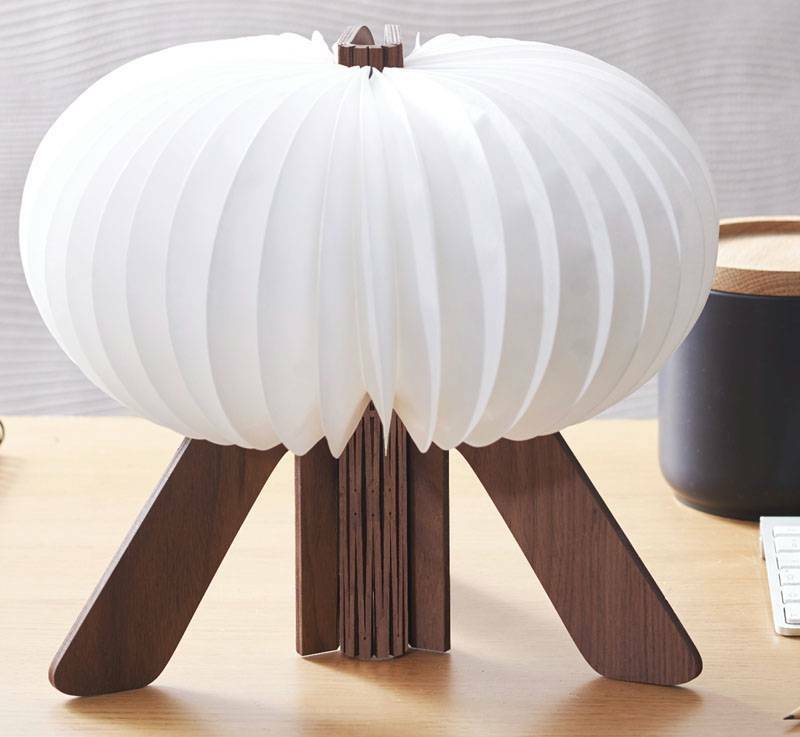 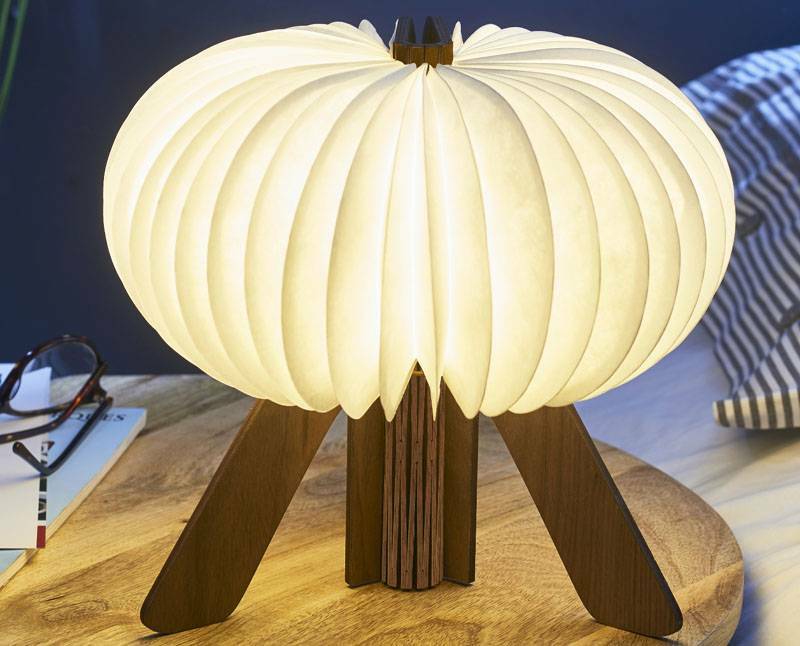 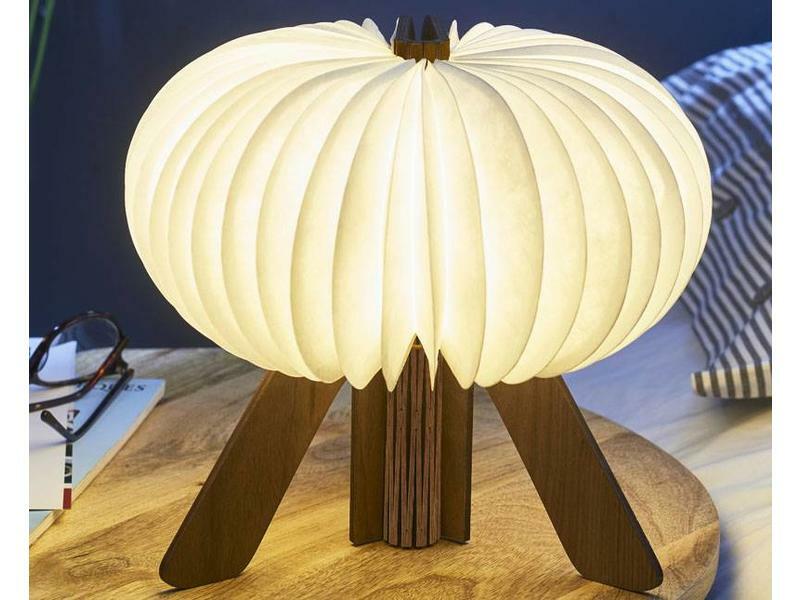 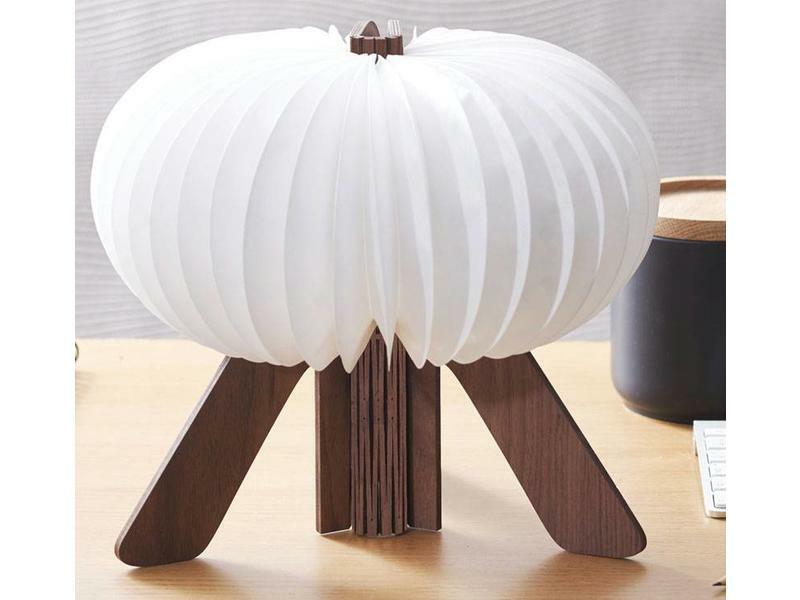 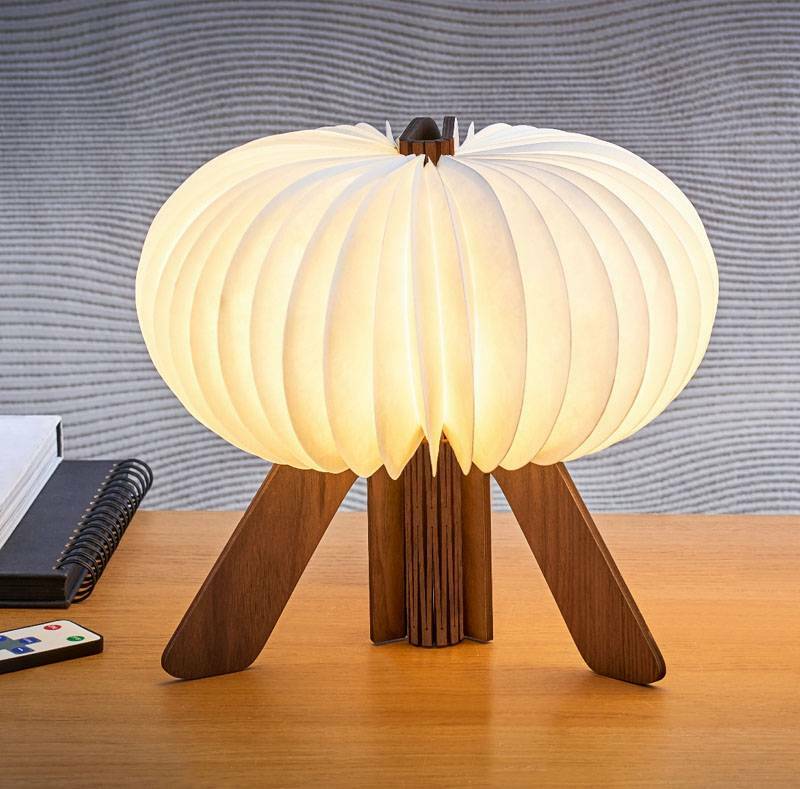 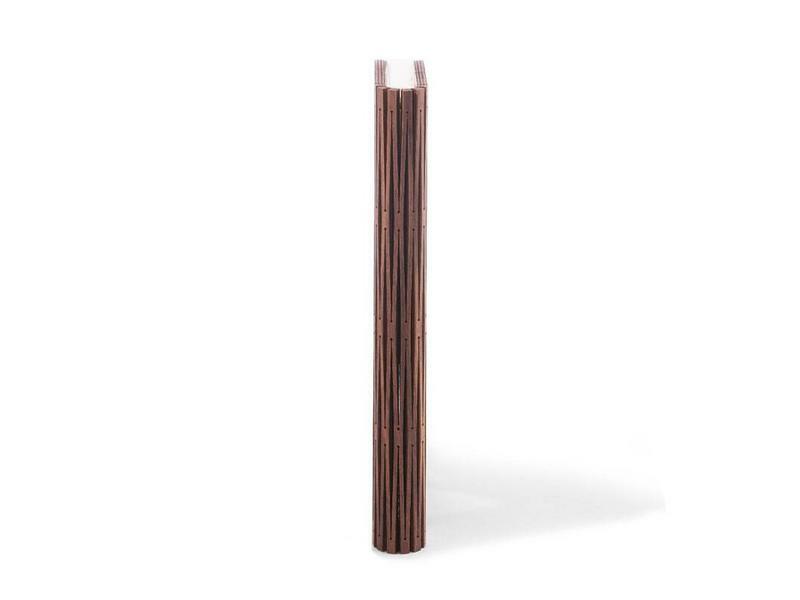 Lighting design brand, Leitmotiv, scores again with this Dorm table lamp. 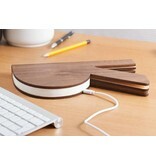 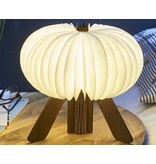 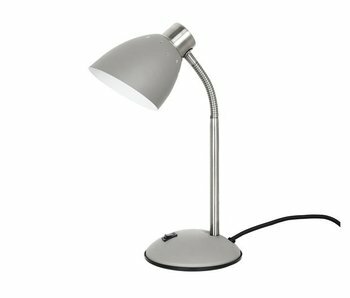 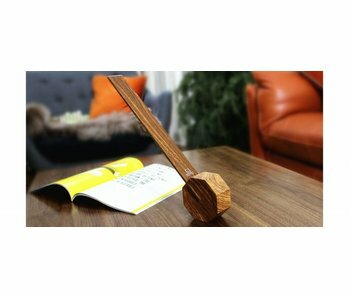 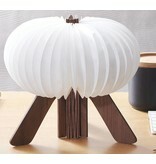 Dorm is an adjustable table lamp, suitable as a desk lamp to work or study. 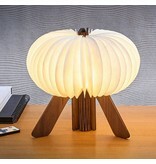 Contemporary design in various beautiful colors.